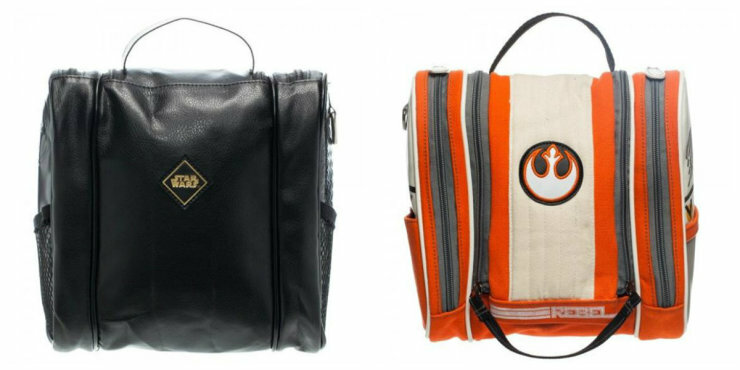 Perhaps even more impressive than the visual and auditory marvels that await us in the upcoming Star Wars sequel is the unstoppable train of merchandising opportunities that’s currently rolling through the marketplace. 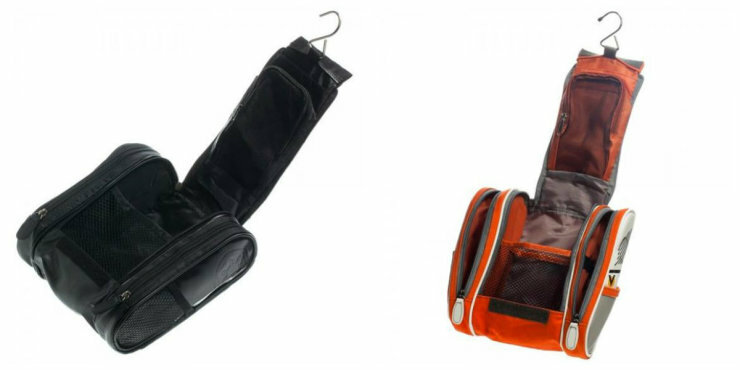 Take the above travel bags as an example. They’re actually kind of cool, featuring a hook that lets you hang them up on a hotel door somewhere and easily access your things. 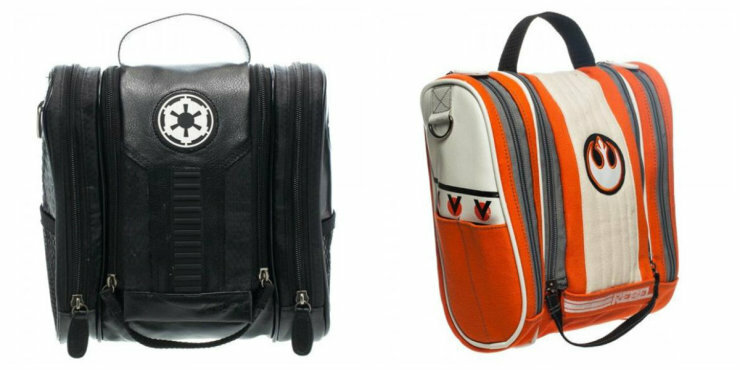 There’s one for the Galactic Empire, and another for the Rebel Alliance. They’re both neat, and cost next to nothing at $35, but you’ll have to wait until January 2015 to get your hands on them. 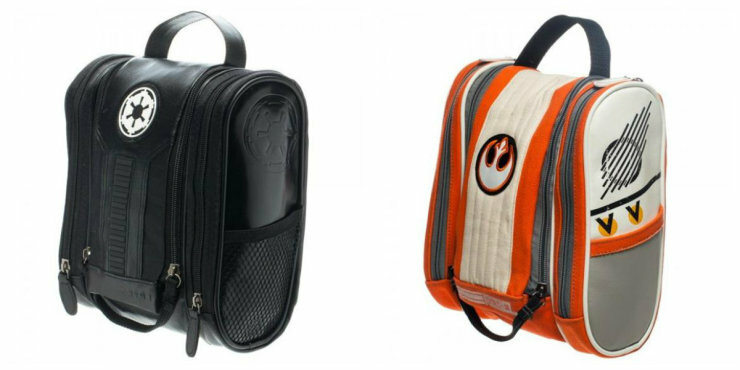 The post Rebel Alliance and Galactic Empire Bags Keep The Merch Fever Alive appeared first on OhGizmo!.